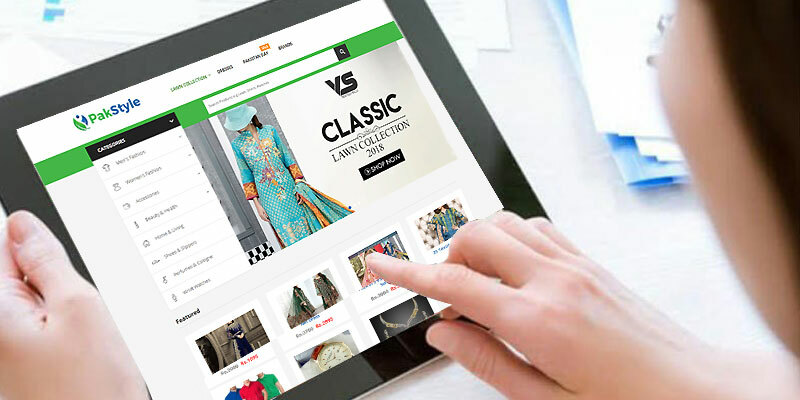 Since the last decade, the online shopping trend has made its roots firm in Pakistan. Today, almost everything you may need is waiting for you just a click away. However, the way we shop for fashion online is quite opposite to the way we shop for phones, laptops etc. 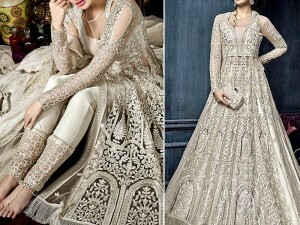 For fashion, specifications and reviews are not as important as discovering something that suits your taste and looks good on you. 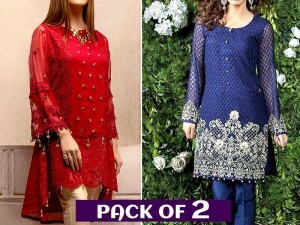 In Pakistan, best online shopping stores offer all kinds of Pakistani dresses online including Pakistani clothes and ladies dresses from top international and domestic brands. All kinds of ladies dresses available on these online stores are offered by reliable retailers that source all the products from designers, manufacturers and importers. Chiffon Dresses: Chiffon Dresses are a great way to portray elegance whether you're at a sensational party or a formal dinner. 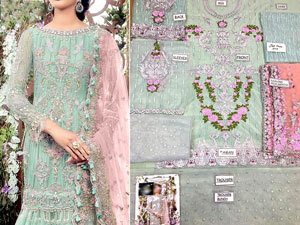 They are most commonly used as eveningwear due to their sheer brilliance and floating appearance. Chiffon dresses are very popular among women because of the fabric's amazing ability to exhibit elegance in all kinds of weather. Cotton Dresses: Soft, natural and breathable cotton dresses are just as popular today as they were back in 5000 BC. They are perfect for summer, autumn and spring season as they provide maximum comfort to the wearer in warm weather conditions. Cotton dresses are available in various colors, prints, and blends that make them a popular choice among women and children. 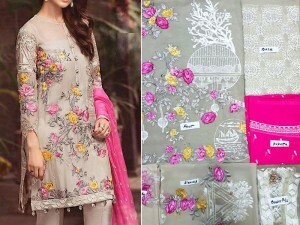 Lawn Dresses: Lawn is a lightweight, breathable fabric with an even texture that easily makes lawn dresses the best choice for casualwear in hot summers. 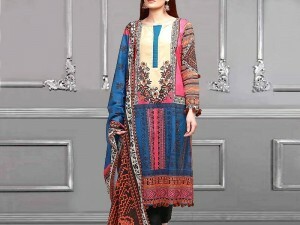 Lawn dresses are available in vibrant colors, numerous prints, patterns and designs that are perfect for hot summer days and nights. Linen Dresses: Light and comfortable linen dresses ensure that you look smart in your causal outfit everyday. Linen dresses normally feature cool prints and fun designs which make you stand out of the crowd. 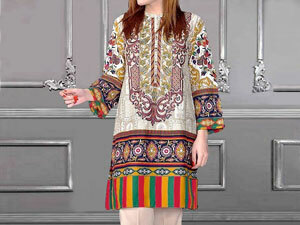 The most popular linen dresses include shrugs, t-shirts, and stylish winter kurtis. Kurtis & Tops: Kurtis and tops never go out of style. 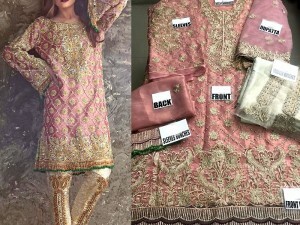 They are the most common type of dresses that are worn by women these days as they have clearly replaced the traditional shalwar kameez with something that looks more exhilarating and fresh. A simple kurti or a top can be styled in numerous ways if you pair it with different bottoms like palazzo, jeans, salwar or even a skirt. 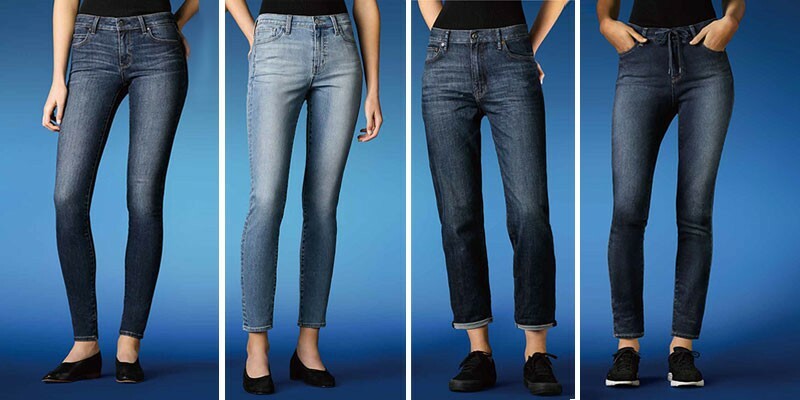 Tights & Pants: Tights and pants are usually at the top of every woman's shopping list. Both the items are so versatile that they can be worn in any season, paired with any outfit, and worn to almost any kind of gathering. 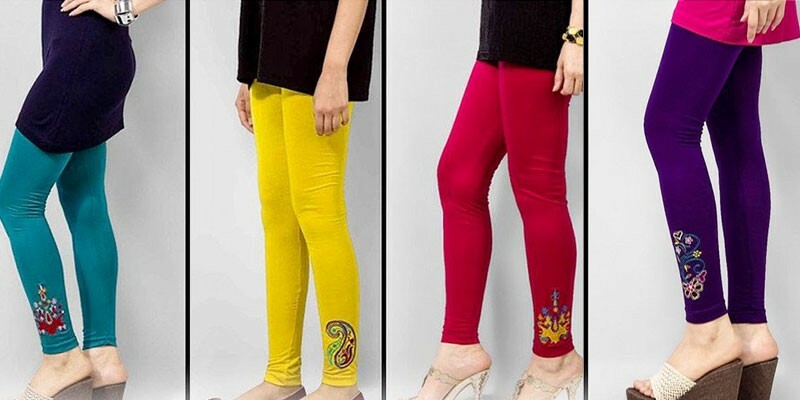 They are available in various colours and often in fun vibrant prints to suit your everyday needs. 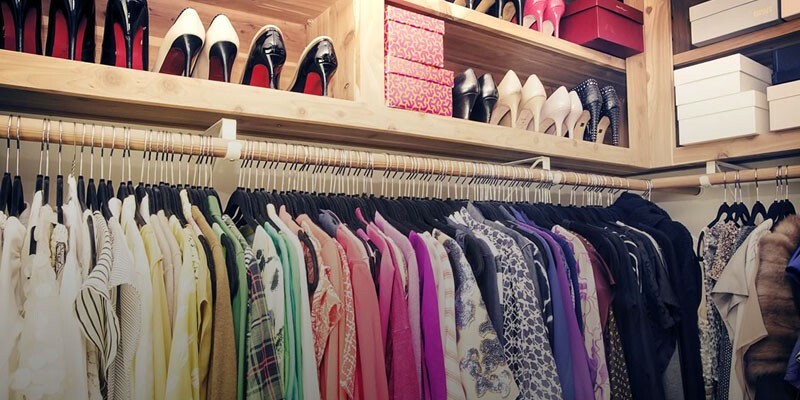 Unlike men, women are very particular when it comes to shopping. As hectic as this task already is, it becomes quite unbearable when they can't find the perfect dress at a reasonable price. 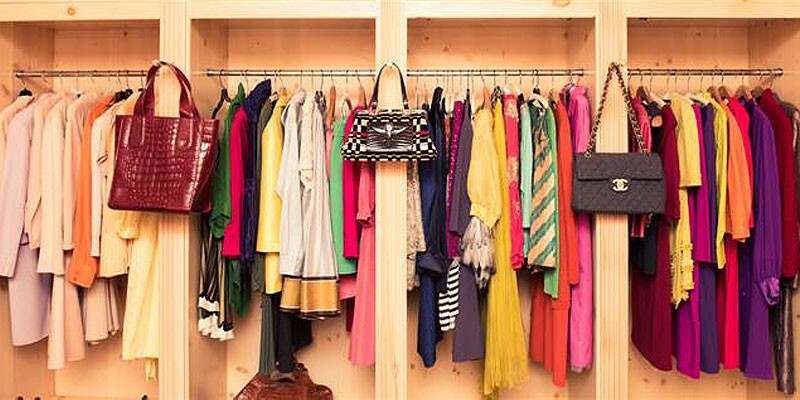 And that is why online clothes stores have become pretty popular among women these days as they offer designer women's clothes online at a fraction of what retail stores demand for the same things. Use exact keywords to find the item you're looking for. 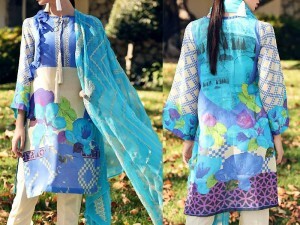 If you search for "Pakistani Clothes Online" instead of "Clothes", you will find what you're looking for in no time. Carefully check the measurements of the item you would like to buy. A good way to do that is to compare the items measurements to a comparable item that fits you well. It's always advisable to take actual measurements with the help of a tape as sizes and fits can sometimes vary depending on the brand. Look at the item's pictures closely. They may slightly differ from the real item which is OK.
Go through the item description and specifications carefully. You don't want to be stuck with a lawn dress for chilly winter season. If you have any doubts about a certain item you want to buy, feel free to contact the seller. Don't forget to look for discount womens clothes offers or promo codes to avail special discounts at the checkout. 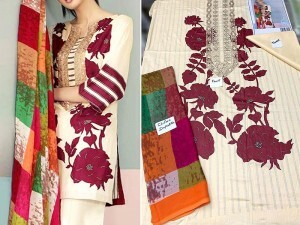 Where to find best Pakistani Clothes Online? 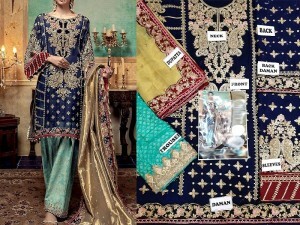 The internet is a huge place, so searching for a place that sells all kinds of Pakistani Dresses Online at the lowest possible prices can be a tedious task. Getting amazing products at great prices is the reason why we love to shop online. And to save some real bucks you need to find all the right stores that offer fantastic bargains while not at all compromising with your looks. That's where PakStyle.pk comes into play. 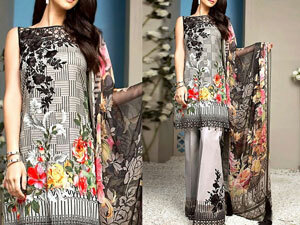 PakStyle.k is a Pakistani dresses online boutique that serves as a one-stop shop to all your ladies dresses needs. 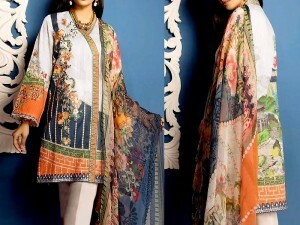 Be it a lawn dresses, Pakistani bridal dresses or a pair of jeans, you will find anything and everything at fabulous rates at PakStyle.pk. 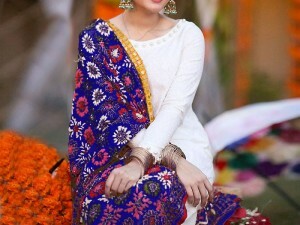 Not only that, PakStyle.pk also provides Free Home Delivery Nationwide and Cash on Delivery service so you just have to sit back, relax and get your desired Pakistani women's clothes delivered at your door-step.